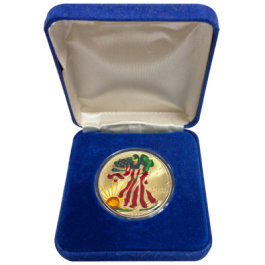 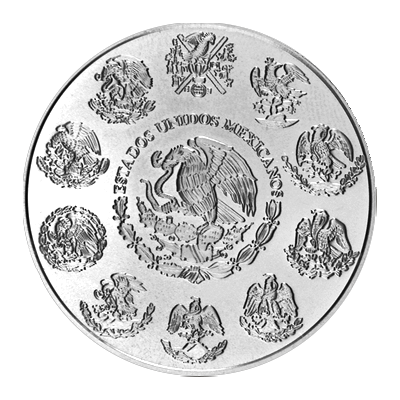 One Troy ounce Mexican Libertad has the Angel of Independence in front of two of Mexico`s famous volcanoes on the reverse and various coats of arms on the obverse (the current Mexican coat of arms in the centre surrounded by former ones). 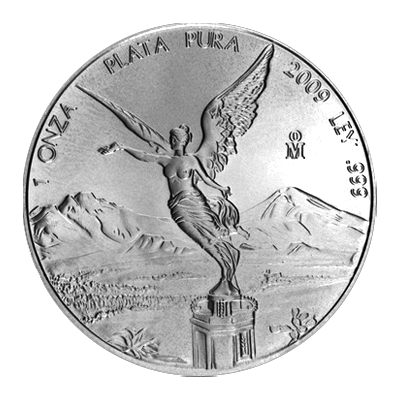 These designs were introduced in 1996. 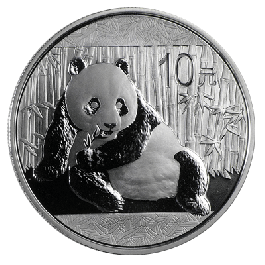 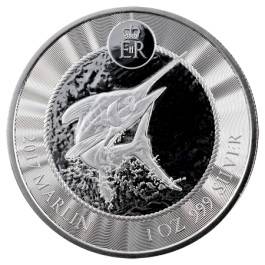 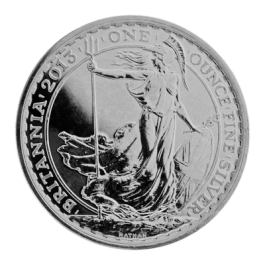 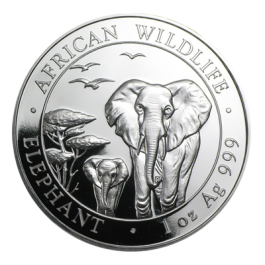 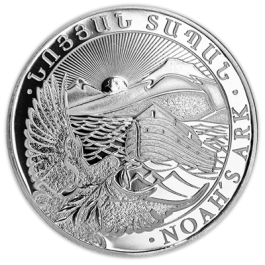 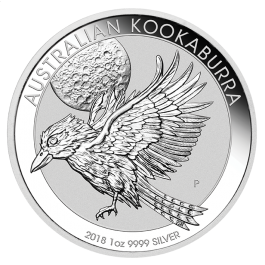 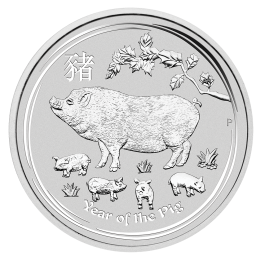 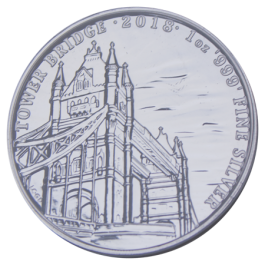 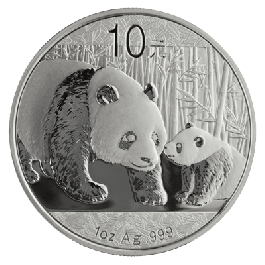 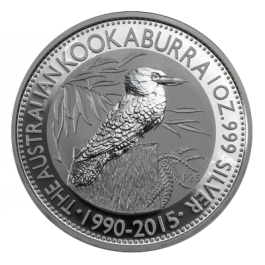 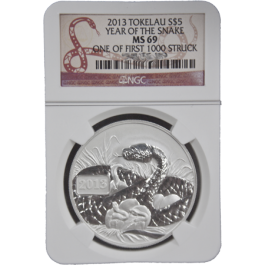 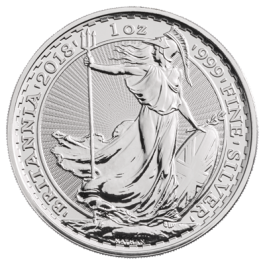 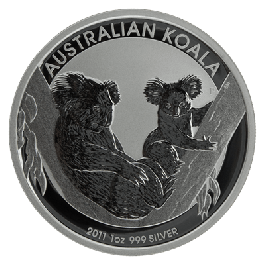 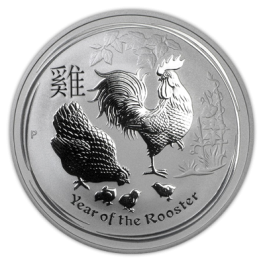 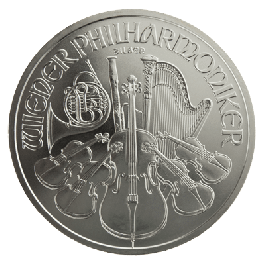 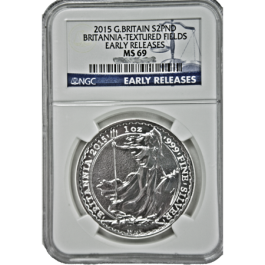 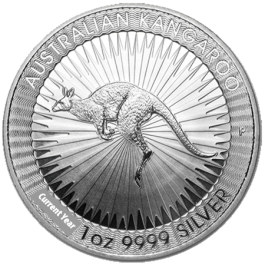 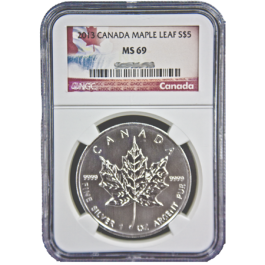 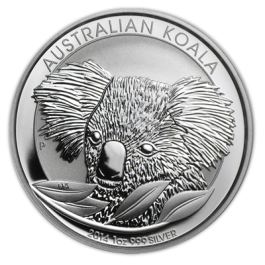 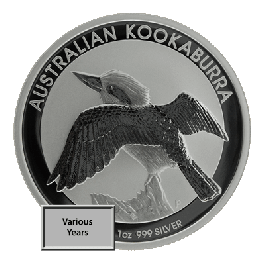 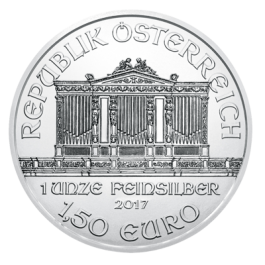 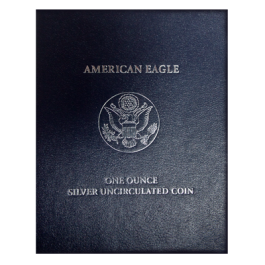 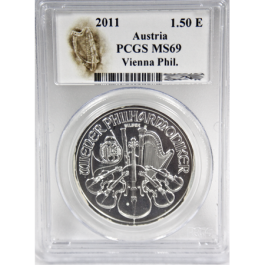 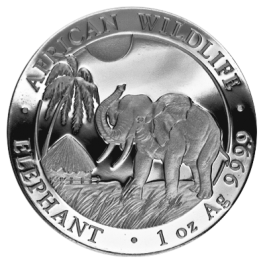 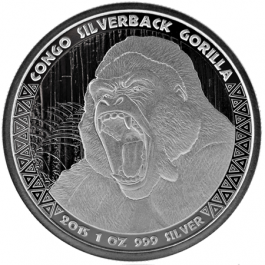 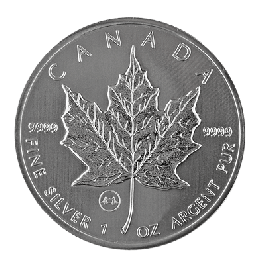 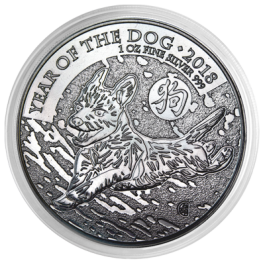 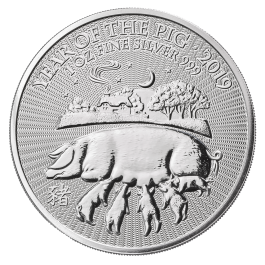 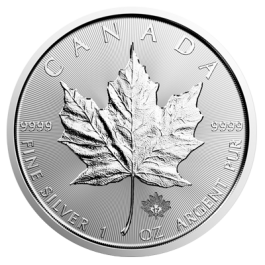 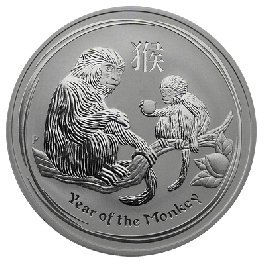 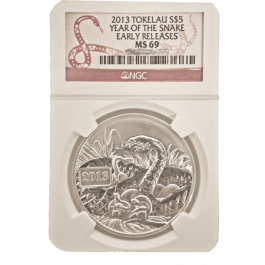 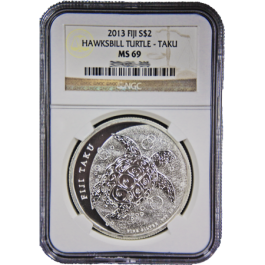 1.000 Troy Oz or 31.1 grams of Fine Silver Content. 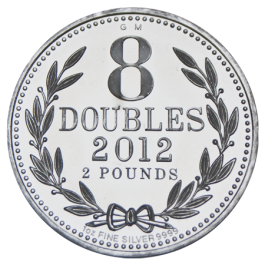 Various dates, please call 01902 623256 for specific dates. 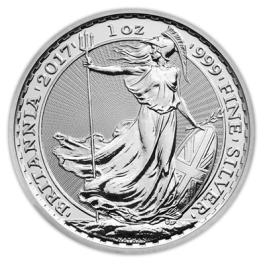 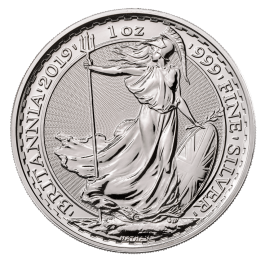 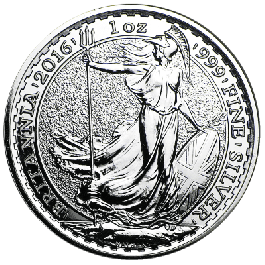 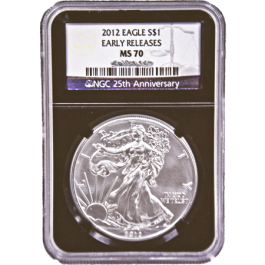 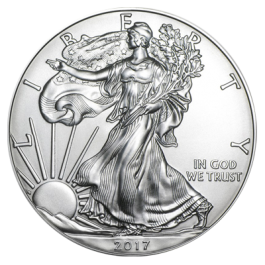 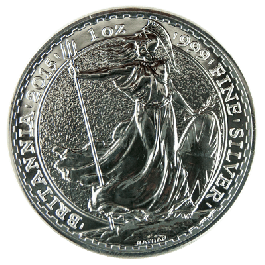 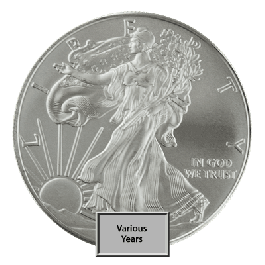 Your 1oz Silver Libertad Mixed Years (Mexico) will be delivered to you free of charge and fully insured during transit, in a nondescript package that will not draw attention to the nature of the contents.